CM refrigerant recovery systems(recovery/recharge/reclaim/vacuum/etc) are widely used in the field of HVAC/R. CM is a comprehensive hi-tech. Enterprise specialized in R&D, manufacture, sales of products for HVAC/R industry. CM factory, Nanjing Wonfulay Precision Machinery Company Ltd, is located in Nanjing, China. 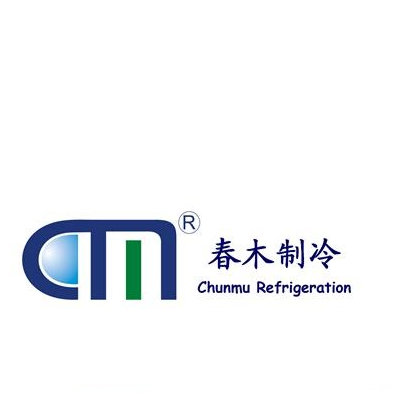 Ever since its establishment in 1990s, CM dedicates itself to R&D and manufacturer of refrigerant recovery systems(recovery/recharge/reclaim/vacuum/etc). With its unremitting efforts and more than 20 years of experience, their refrigerant recovery systems have got several national and international patents and their machines have earned good reputation among the customers.